There are lots of top tourist attractions in England. And whilst Big Ben might be the second most visited tourist attraction in the world, there are many worthwhile places to visit around the country. 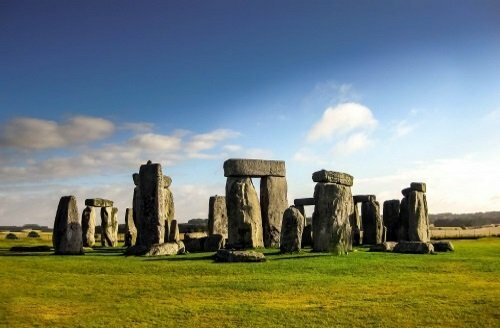 From mystical stone circles to modern cities and pretty towns, we bring you the top England tourist attractions. Any visit to England is going to include a few days in London. You could easily spend 2 weeks in this great city and not scratch the surface! 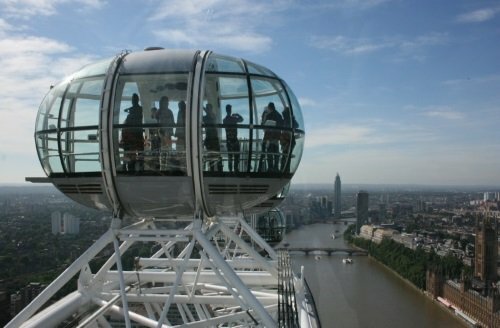 This is where you’ll find many famous attractions like Big Ben, Buckingham Palace and Tower of London. Most tourists coming to England will use London as their base. 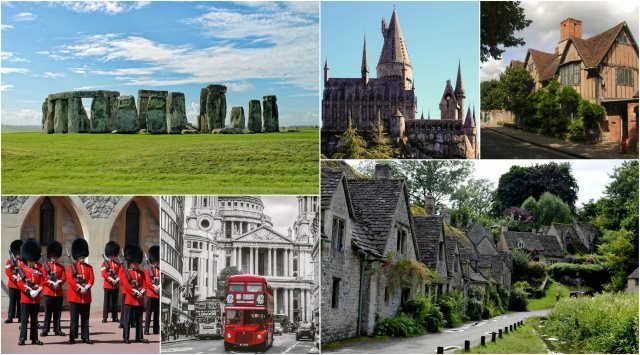 There are a lot of famous sights to see comfortably in a day from the capital. Stonehenge is the site of the world’s most famous stone circles. It was built thousands of years ago by Neolithic Man. The place is so impressive that UNESCO made it a World Heritage Site. And according to the NY Times, only now is it beginning to yield its true secrets! You can get there in about 90 minutes from Central London. The Warner Bros Studios just outside of London were used to film the Harry Potter movies. The Studios are now a theme park and museum. You can see the Great Hall, Hogwarts Express, the Forbidden Forest and even drink a butterbeer. This is actually the UK’s most popular tourist attraction and a great place to visit with kids. You’ll find the city of Bath on every “Tourist England” list. It’s a UNESCO World Heritage Site, and built on natural hot springs. You can visit the ancient Roman Baths, go to a spa, or walk around the pretty town center. There’s a train that goes directly from London, as well as loads of tour buses. Tourists go to the Cotswolds for a taste of old England. It’s a protected area that has lots of beautiful villages. It’s the kind of place to stay for a romantic weekend or for a bit of peace and quiet. If you imagine England to be cups of tea and cucumber sandwiches, or extremely polite locals, green countryside and pretty houses, this is the place to go. The town of Stratford-upon-Avon is the home of William Shakespeare. This is where he was born, grew up, married and produced his famous works. Several Shakespeare attractions still survive, including his birthplace, and his wife Anne Hathaway’s house. You can also see the building where he went to school. The two university towns of Oxford and Cambridge are both about 1 hour from London. These are not only two world class university’s, but both towns are extremely beautiful. Many of the university colleges are hundreds of years old, and you can go inside them. Both cities are situated by a river, and you can hire a punt (a boat) for an hour or two and sail along the river. And there’s a great vibe to both places, with lots of students out in bars and cafes during the evenings. Should you visit Oxford or Cambridge? Which is better? This article answers all your questions. 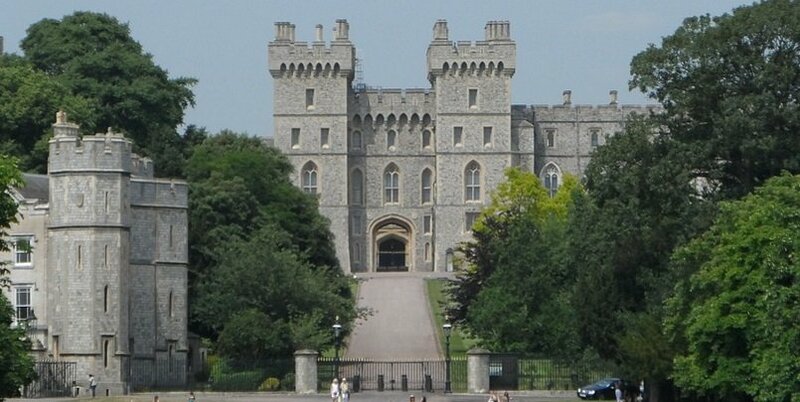 Windsor Castle should be on any tourist to England’s bucket list. It’s the home of the Queen of England, where she lives for a few months every year. The castle is nearly 1,000 years old and is the oldest castle in Europe in continuous use. Within the Windsor Castle complex lies St George’s Chapel, where Prince William and Meghan Markle got married. Tourists can see the State Rooms, Royal Apartments and Queen Mary’s dollhouse, as well as visiting the chapel. You can get there from London with a direct shuttle bus every morning. These white cliffs are a major British landmark and mean so much to English people. They are a symbol of peace for many people and are linked to the famous rescue of British soldiers from Dunkirk during WWII. The cliffs are beautiful and people usually also visit nearby Dover Castle. Brighton is England’s most famous seaside town! In fact, it used to be the seaside getaway for Queen Victoria, who built the amazing Royal Pavillion. 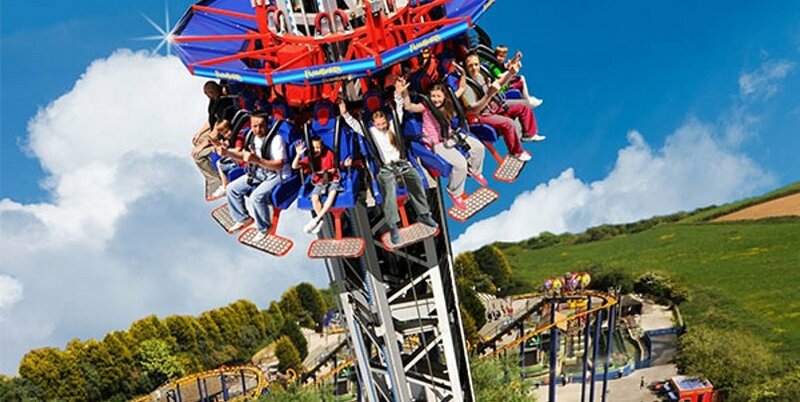 There is lots to see, including the famous antique market called the Lanes and Brighton Pier. You can easily spend a day here from London (a 1 hour journey by train). According to Tripadvisor, St Ives has one of the best beaches in Europe. Head to St Ives during the summer months, for stunning beaches, art galleries and restaurants. 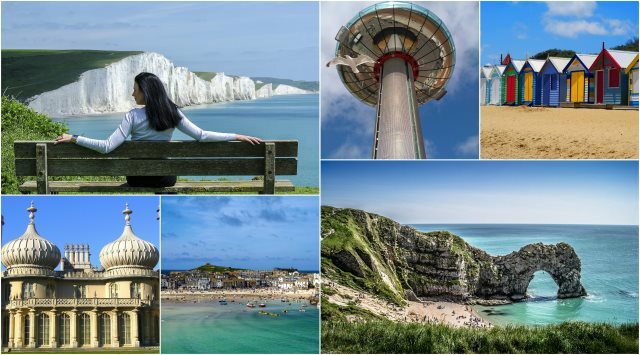 St Ives is part of Cornwall, and other attractions in the area include Newquay & Torquay. The Jurassic Coast is one of the most beautiful areas in the world. 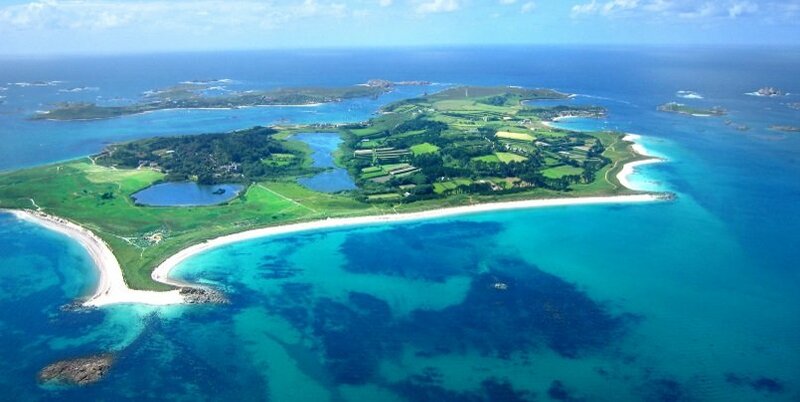 It’s a UNESCO World Heritage Site, with beaches, cliffs and countryside. You might have heard of Chesil Beach, which is the most famous beach in England. This is one of England’s top tourist attractions for walking, hiking and nature. The story of Hadrian’s Wall goes all the way back to the Romans. 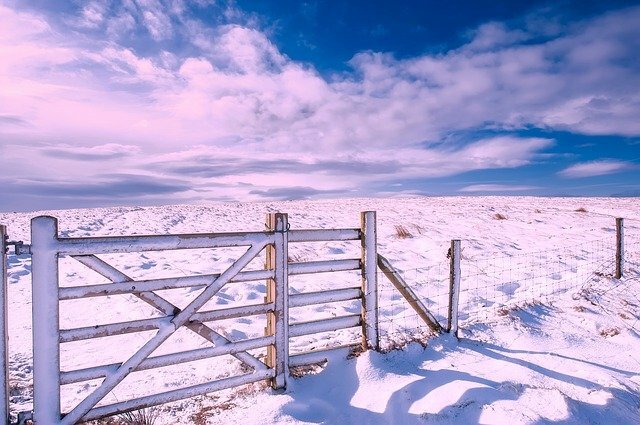 Emperor Hadrian decided to build a huge wall from coast-to-coast to keep out the northerners. In many places the wall still stands today, along with lots of other Roman attractions. Liverpool is the Beatles town. Thousands of tourist come every year to do the “Beatles trail”, which includes the Cavern Club, Penny Lane, the Beatles Story Museum and Tour. 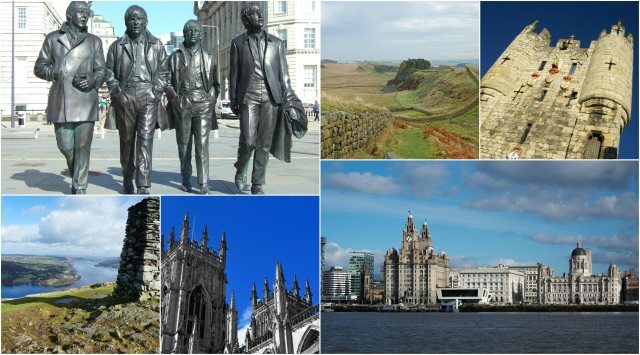 But there’s more to Liverpool than just the Beatles. It has one of the best football teams in England. And it’s Albert Dock is a UNESCO World Heritage Site. The facts speak for themselves: 1.9 million people visit Chester zoo each year, making it the most popular attractions in England outside of London. It was voted the 3rd best zoo in the world by Tripadvisor. It has over 21,000 animals. Highlights include seeing the crocodiles, turtles, tigers, orangutans and monsoon forest. York is the most beautiful British city, according to a recent poll. It’s also probably the best kept Roman city in the UK and you can walk along the city walls, and through the narrow streets in the city centre. York Minster has one of the tallest cathedrals in Europe, and there’s the world-famous Viking Museum in town. 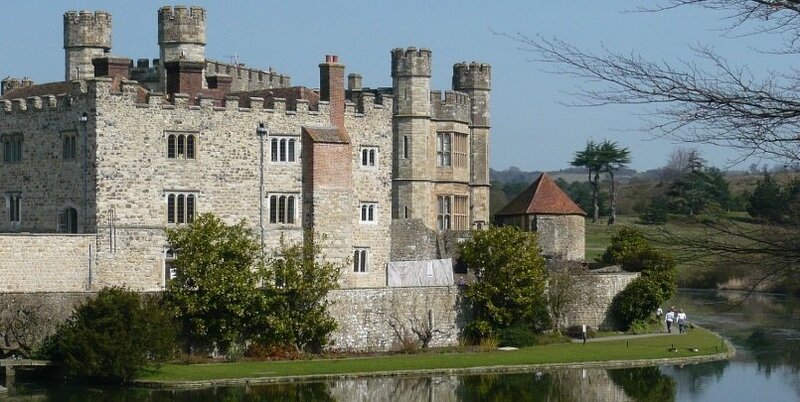 Plus loads of restaurants and cafes, making it one of the top attractions to visit in England.